Understanding Food and Climate Change is a suite of digital resources that explores the connections between food systems and climate change. 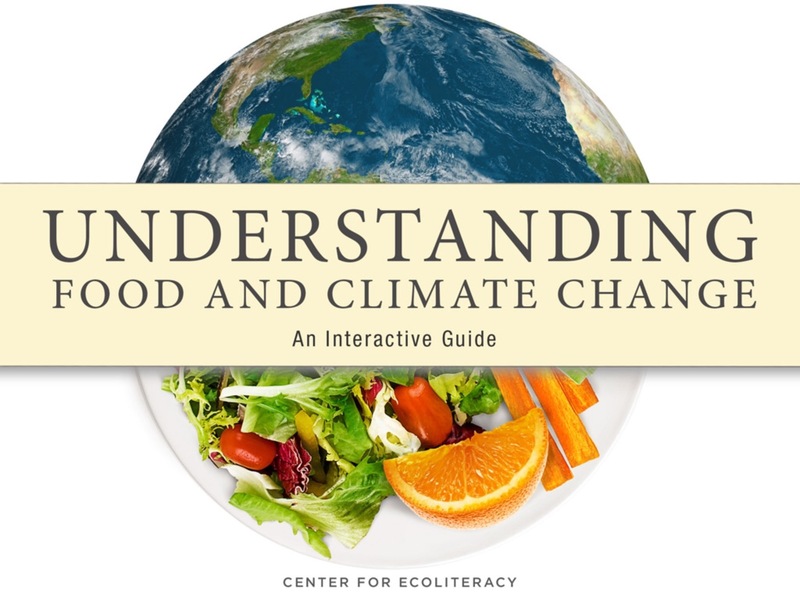 Understanding Food and Climate Change: An Interactive Guide uses text, video, photography, and interactive experiences to help educators, students, and advocates learn how food and climate interact and how personal choices can make a difference. Ideal for grades 6-12 and general audiences, connected to Next Generation Science Standards and the National Curriculum Standards for Social Studies themes, the guide offers activities for student research and provides extensive resources for further investigation. 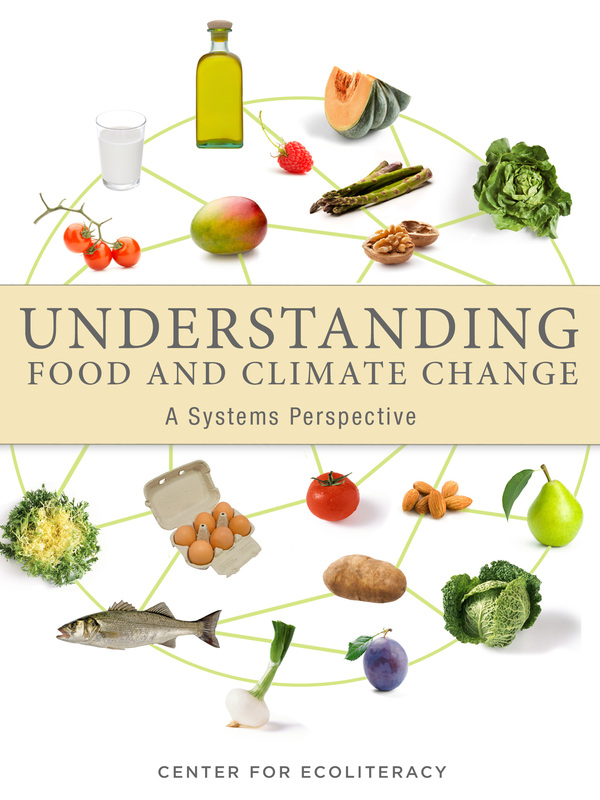 Understanding Food and Climate Change: A Systems Perspective explores the links between food systems and our changing climate with an emphasis on systems thinking. A systems approach in these essays illuminates how seemingly disconnected phenomena are often dynamically linked and can be understood best when viewed in a larger context. Understanding Food and Climate Change was developed by the Center for Ecoliteracy, a non-profit organization dedicated to cultivating education for sustainable living and systems change initiatives.